Solar energy is the cleanest, renewable form of energy. 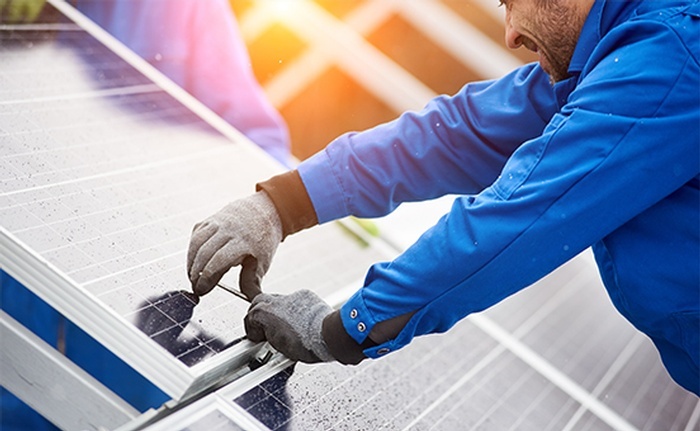 You can install solar panels on your roof in order to harness the power and energy of the sun. 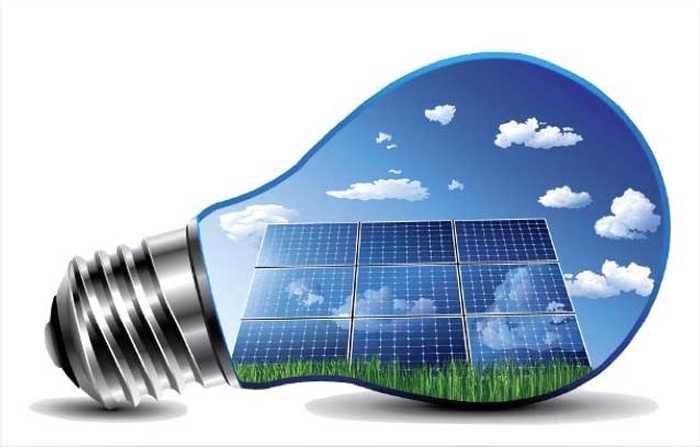 Solar panels are designed to efficiently and effectively convert sunlight into clean electricity. 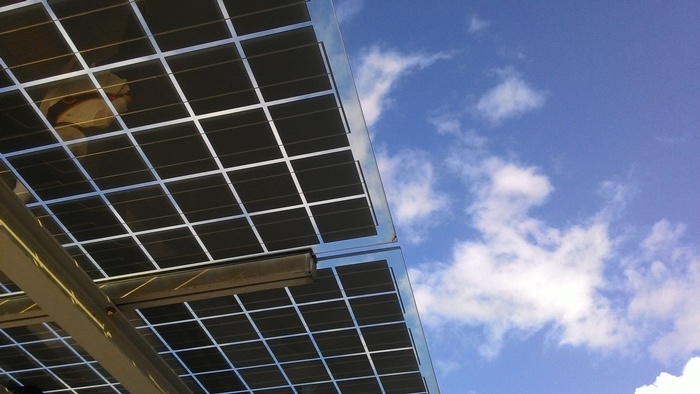 Solar panels are not only long lasting, but also quite durable and weather resistant. 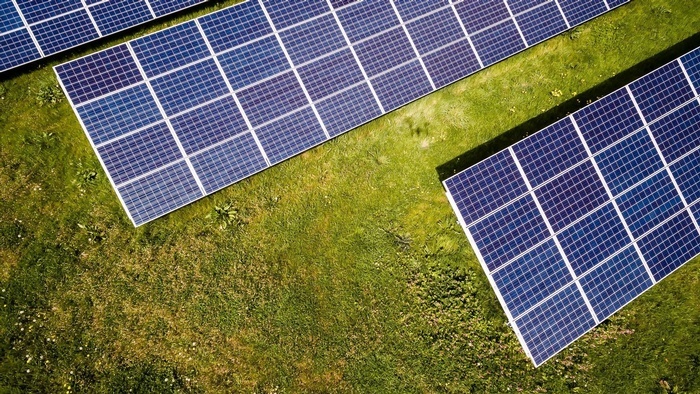 While there are different types of green energy sources, solar power is perhaps the cleanest and most environmentally-friendly. Solar power has been in use for a couple of decades now. However, there has been a massive increase in the trend in the past few years as the usage has spiked immensely. Solar power is used in almost all parts of the world, including, but not limited to, various immensely cold regions. 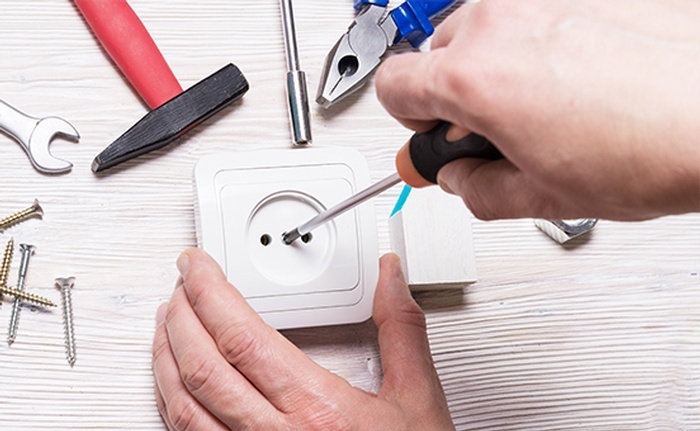 At first it may seem very daunting to think about the finances and the process of switching over your electricity to solar power. Let’s break it down. First, you think about your house. Is is naturally positioned well to face the sun? 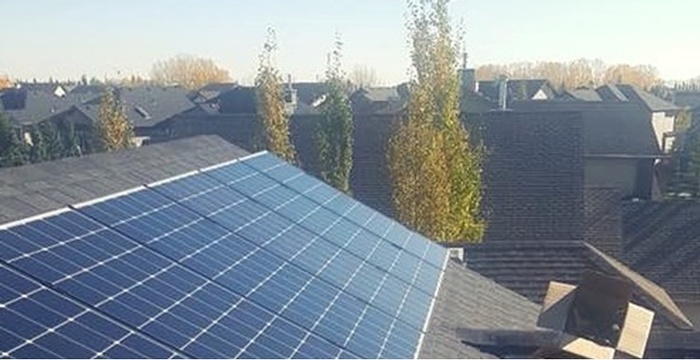 Sol West Power technicians come to your home with Solar Pathfinder equipment and specifically designed programming software to see your exact home or business’s layout. No other question is more frequently asked in the solar industry than “how long until it’s paid off”. This is a very fair question! Your family is busy in many ways and always thinking about the bottom line. At the same time as humans we tend to be more keen on doing anything if there is a financial benefit. Who would go to a job 5 days a week for 8 hours a day without knowing you would be receiving a paycheque?